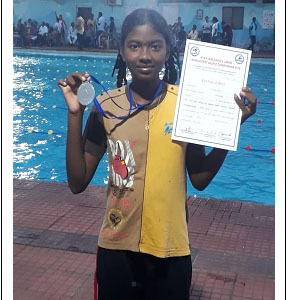 STATE level 4 th JUNIOR BOYS & GIRLS AQUATIC CHAMPION SHIP P.Yasaswi won silver medal by securing second place. 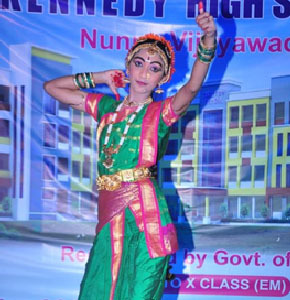 A.SAI LIKITHA X Class : ANDHRA NATYA CLASSICAL DANCER. 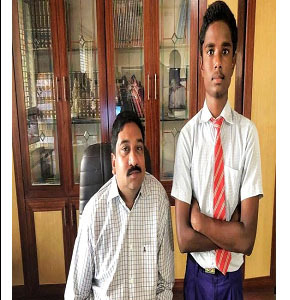 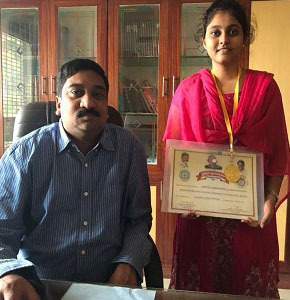 Got State level 1st prize in senior category, place in excellence book of world records and entitled to “NARTANA BALA”.